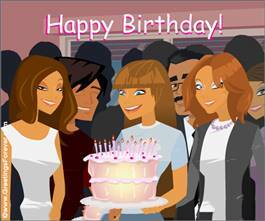 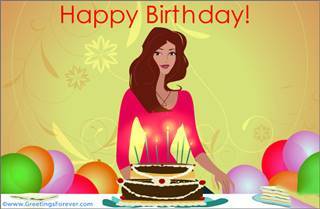 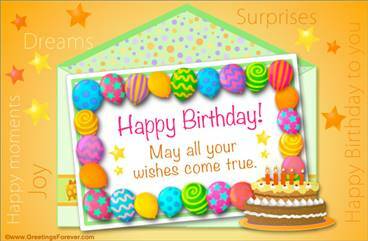 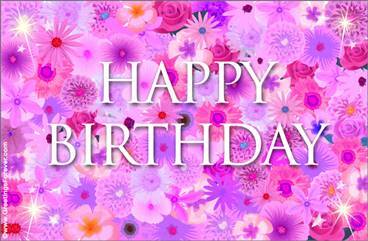 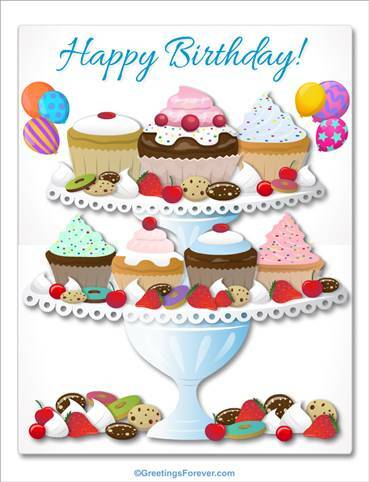 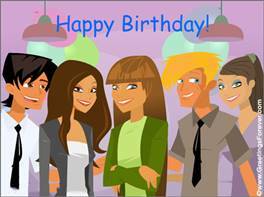 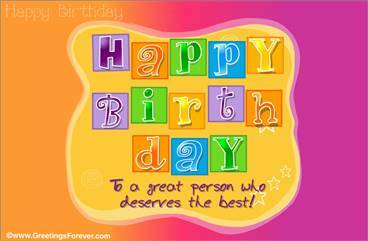 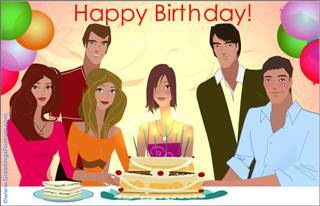 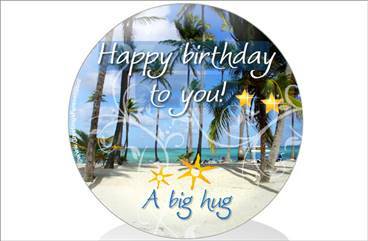 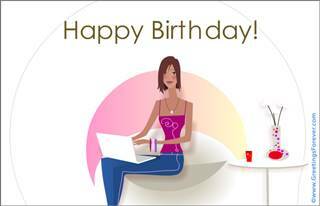 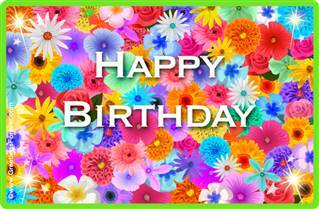 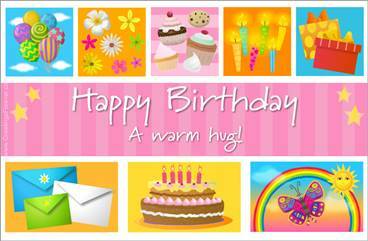 Birthday eCards for her, send very happy birthday wishes. 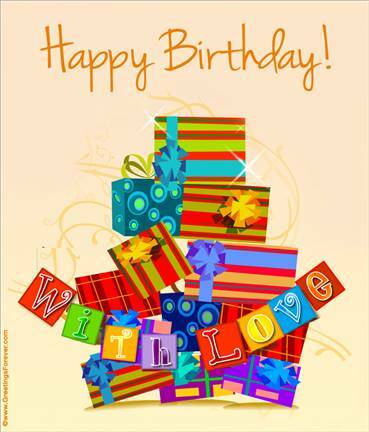 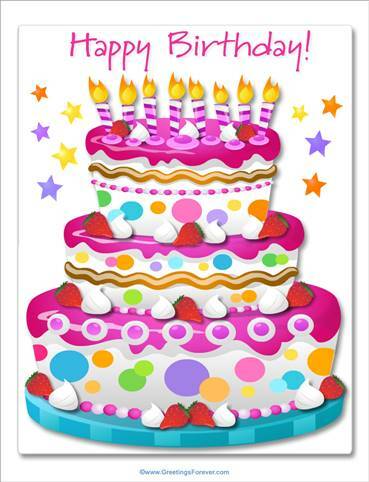 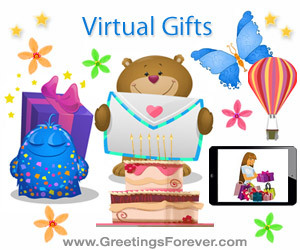 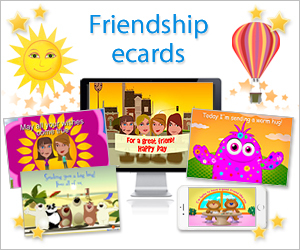 On her birthday, show how much you care with a Greetingsforever ecard special for her. 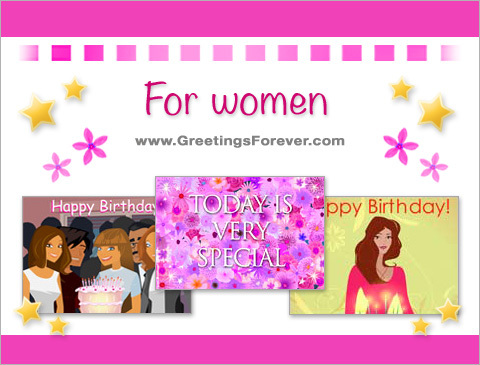 Birthday ecards for women - Free and premium birthday ecards for her, women greeting cards, birthday ecards for family, greeting cards, happy birthday.